Fall is definitely the season to start cooking again. After a long and hot summer, with only a little bit of time to spend in the kitchen and hot temperatures that only make you want to make lemonade, being back in the kitchen is pure bliss. 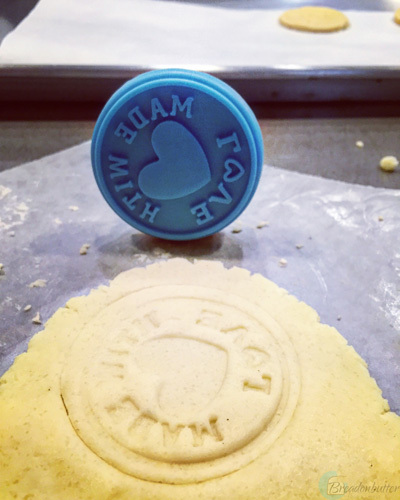 So I’ve been baking again! Coming back home to the sweet smell of baked goods is pure happiness and a nice breakfast is guaranteed. 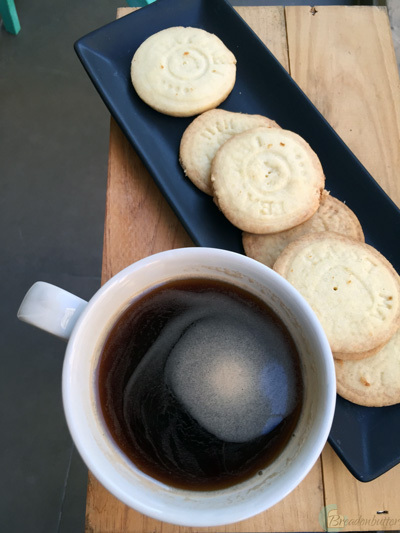 Here is a simple recipe to make butter biscuits, which I love dipped in a black coffee in the morning, or with a teaspoon of jam and tea in the afternoon. And voila! Easy and so worth it! I love this! So easy!